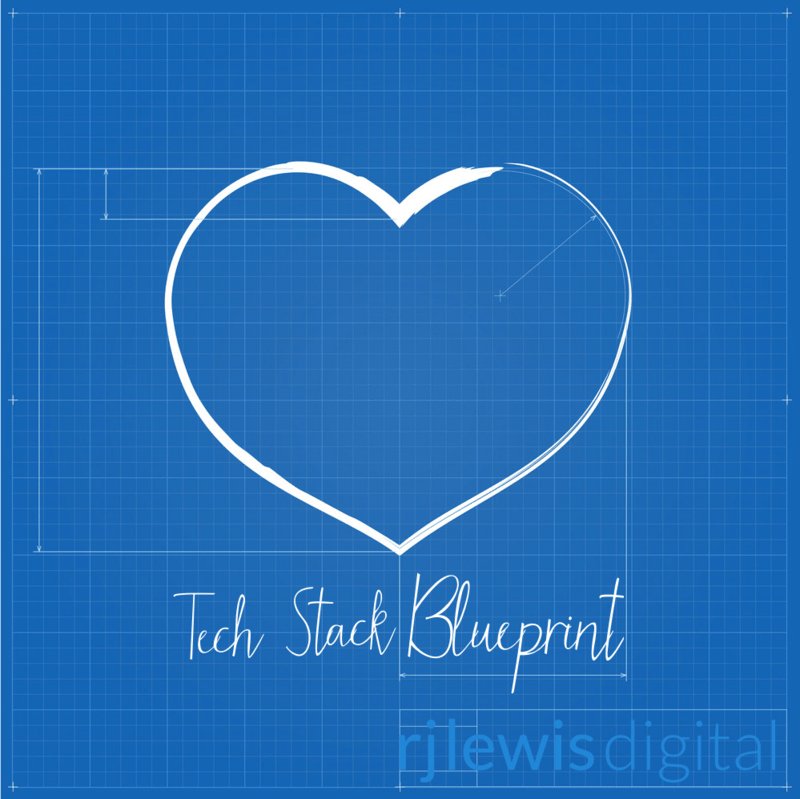 When you purchase the Tech Stack Blueprint, we become your personal research and development team. Do you have any competing software that'd you'd like to compare it with? You can name up to two (2) competitors for the comparison review. Are you currently using any tools that need to be able to integrate with this software? Examples here would be your CRM, email marketing, bookkeeping software, or shopping cart. 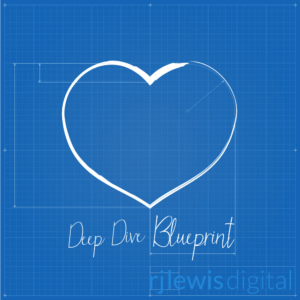 What are your deal breakers, or makers for what you need to do with this software? This in-depth application review is designed to give you a clear picture of how the subject application can be used in your business. It is accompanied by step-by-step implementation instructions and workflow documents. Order the Tech Rescue Blueprint for an additional cost/benefit analysis.